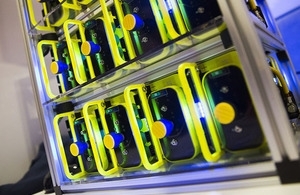 The Government has announced a new £25 million funding competition which will offer grants to innovative businesses with projects to develop batteries for future electric vehicles. The competition is to support business-led research and development to improve batteries for automotive applications. Funding is provided by UK Research and Innovation and delivered by Innovate UK. The competition opens on 17 September 2018 and the deadline for applications is midday on 12 December 2018.